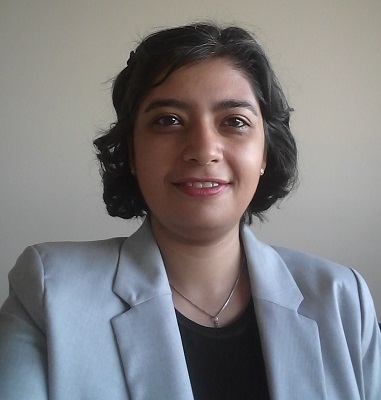 Congratulations to assistant professor Parisa Ghanouni for receiving a Dalhousie Belong Research Fellowship award. The Belong Research Fellowship awards are intended to provide candidates with support towards their further development as researchers. The aim of Dr. Ghanouni's project is to investigate barriers and facilitators of services to support adolescents with autism during the transition to adulthood. "The transition to adulthood represents a particularly vulnerable time for families as there is a significant change in support they receive," says Dr. Ghanouni. Up to four fellowships are awarded to pre-tenure faculty members from equity-seeking groups. First eOTo OT Knowledge Sharing Workshop a Success! SOT Assistant Prof. Named Canadian Occupational Therapist Federation 2019 Scholar!